Thanks to their compact size and elegant shape, square business cards are fast becoming a popular alternative to rectangular business cards. 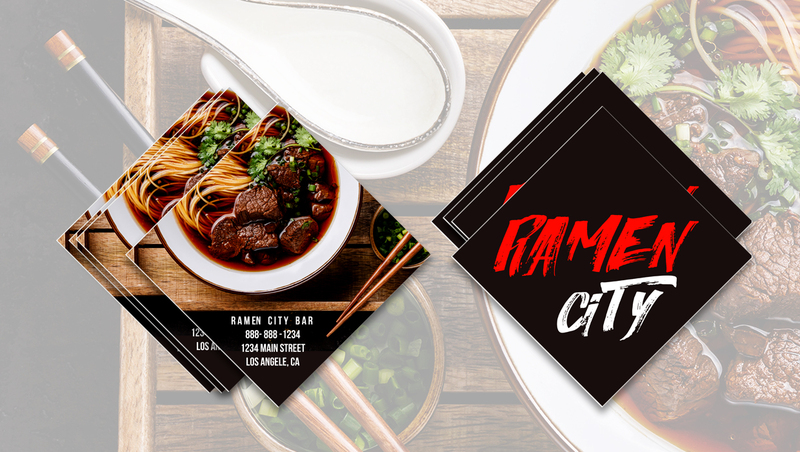 Since we introduced square business card printing, it has become one of our better selling options for creative professionals and sales teams from different industries. Unfortunately, square business card design tips specific to the unique properties of the medium are in short supply. 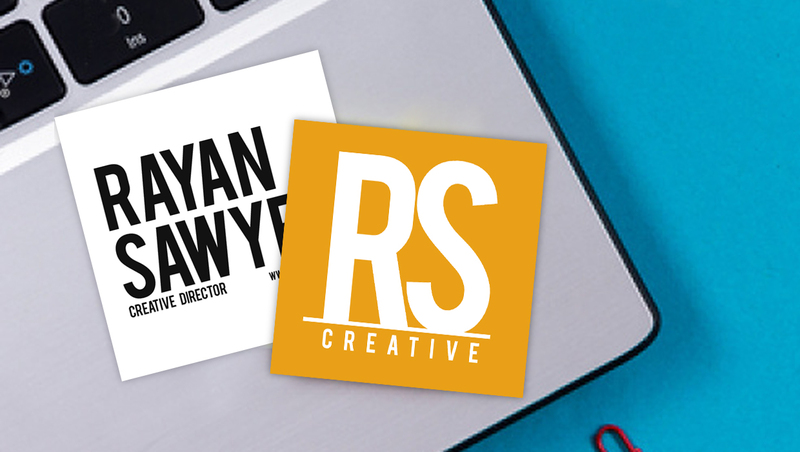 Directly adapting regular business cards into a square shape can work well sometimes. Taking this approach however, can cause designers and businesses alike to miss out on the unique advantages the square shape has to offer. There might also be some major design issues that can come up by doing this. To help you maximize the potential of the medium we’ve compiled 7 often-overlooked tips for designing square business cards. 1.) Create a mockup of your square business card design. The best ideas often find their start on paper. Square business card design is no different. 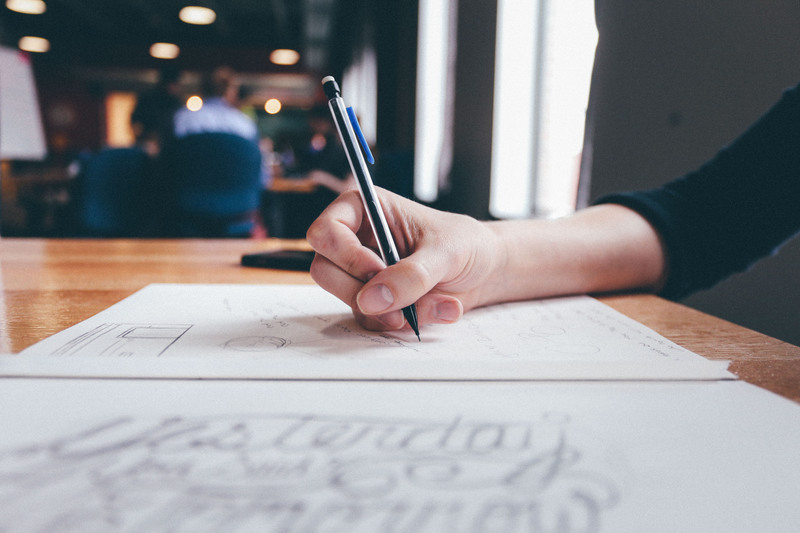 Sketching out your business card design on paper will help create a better appreciation of both the restrictions and possibilities of the medium and will help better inform your decisions when you start using a graphics editor or design app. It’s also helpful to create a sketch for another reason — most standard business cards are larger compared to common square business card size options. Designing within a square that closely matches the final dimensions of your card should help you understand how big you want text and other design elements to be. 2.) 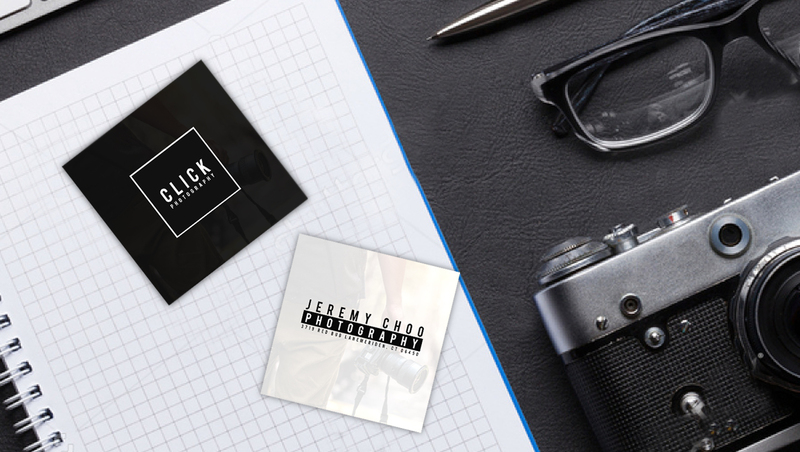 Use both sides of your square business card. The space offered by 2” x 2” and even 2.5” x 2.5 cards can be surprisingly small for those unfamiliar with designing for square business cards. 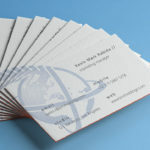 Many designers neglect to factor the back part of regular business card into the overall look, given the front often has enough space for most needs. You can’t always afford to do the same with square business cards given the relative size. 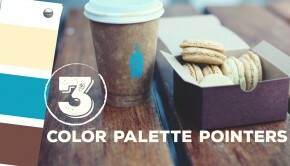 Use the back for creative images, interesting taglines, or anything that suits your card’s specific goal for your brand. 3.) Use heavier stocks when possible. Square business cards tend to use less material compared to their regular-shaped counterparts, making them lighter. Using a thicker stock will compensate for this, making your cards more pleasant to hold. Studies on touch and haptic sensations also suggest heavier business cards may make the holder feel better about your brand. 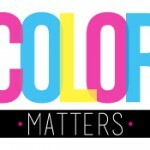 Ultimately this can result in better-performing business cards and a better conversion rate. 4.) Think of the square as its own design element. Choosing a square business card in and of itself is a deliberate statement. Generally-speaking they’re just that much more eye-catching compared to regular business cards. 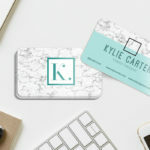 While you could just leave things at that when you design a business card, the square shape has plenty of potential for a variety of square-related motifs. The fonts and other design elements can be tailored to fit or contrast the square shape for effect. Taking this into account can potentially make your design more compelling than it otherwise would have been. 5.) Remember: a tilted square is also a diamond. 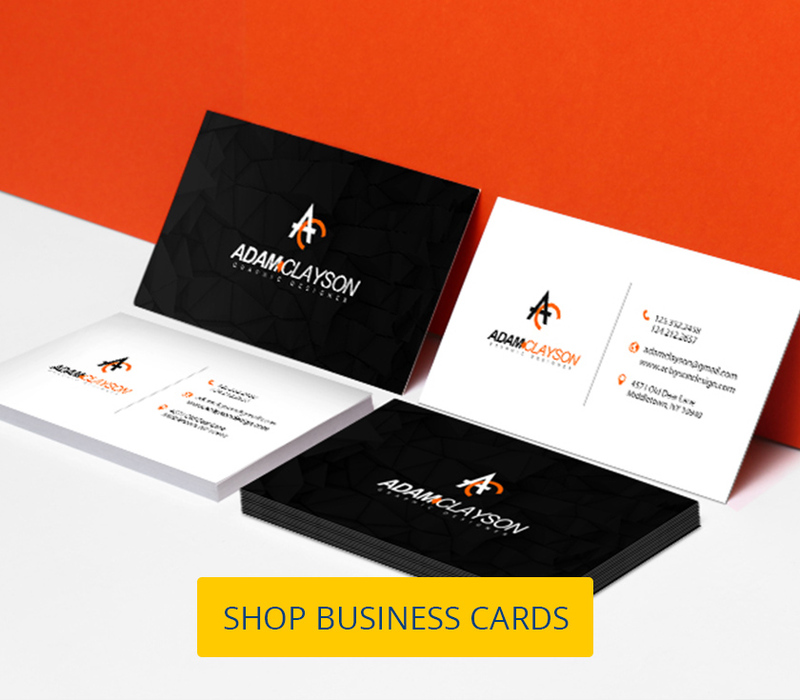 Diamond-shaped themes and motifs also work well with square-shaped business cards. Just rotate the square 45 degrees and you have a diamond as a starting point for your design. Having a clear idea of how your cards will be presented should inform the final outcome of your design. 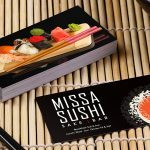 Why did you choose square business card printing? 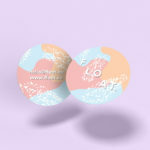 How do you plan to hand out your business cards? Will they be part of your corporate stationery? Will you be giving them out by hand? Do you have a special card holder to take advantage of the shape? Appropriate design decisions should be made depending on how your square business cards will be given to your customers and prospects. 7.) Think outside the box. Square business cards can be more than just business cards. As we learned in #5, they don’t have to be squares either. 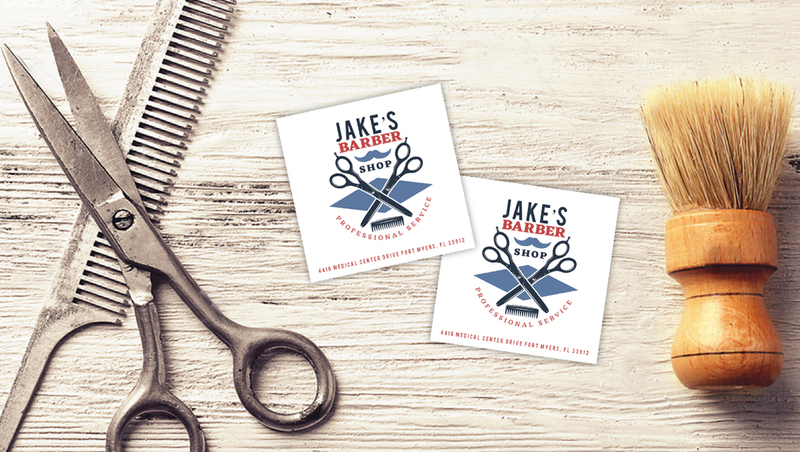 Square business card printing can also be used to make cute invitations, pocket-sized appreciation cards, save-the-date cards, personal information cards, custom coupons or tickets, loyalty cards, custom gift cards for wrapped presents, and so much more. 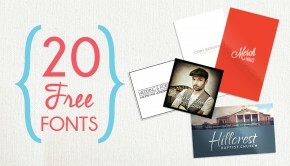 Anything you can imagine that could fit on a piece of square cardstock, you can create. 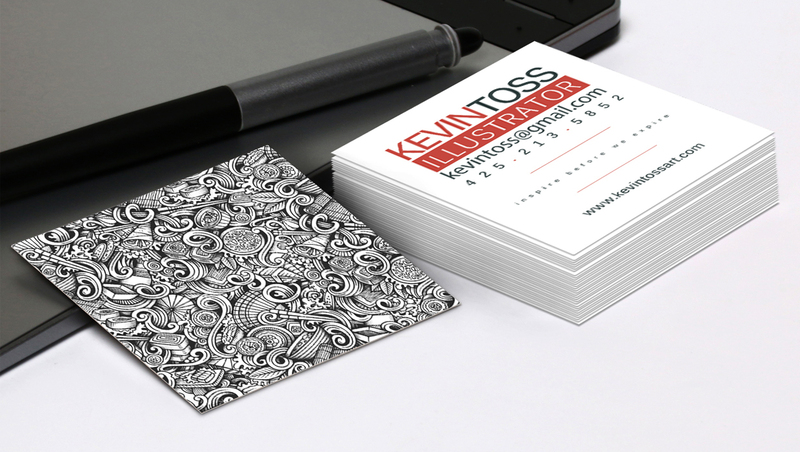 What other square business card design tips can you share? Comment below.